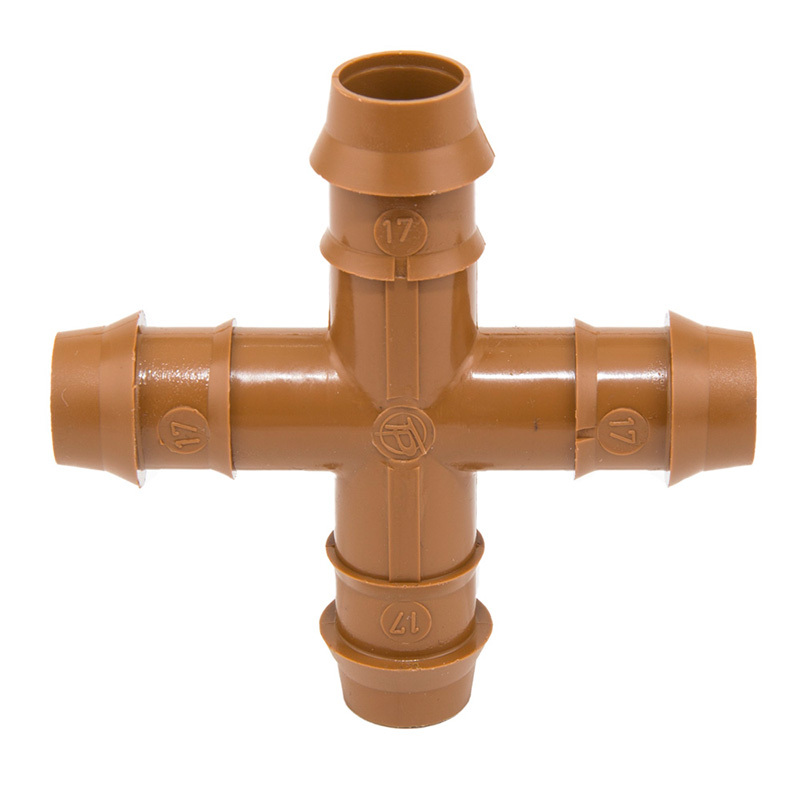 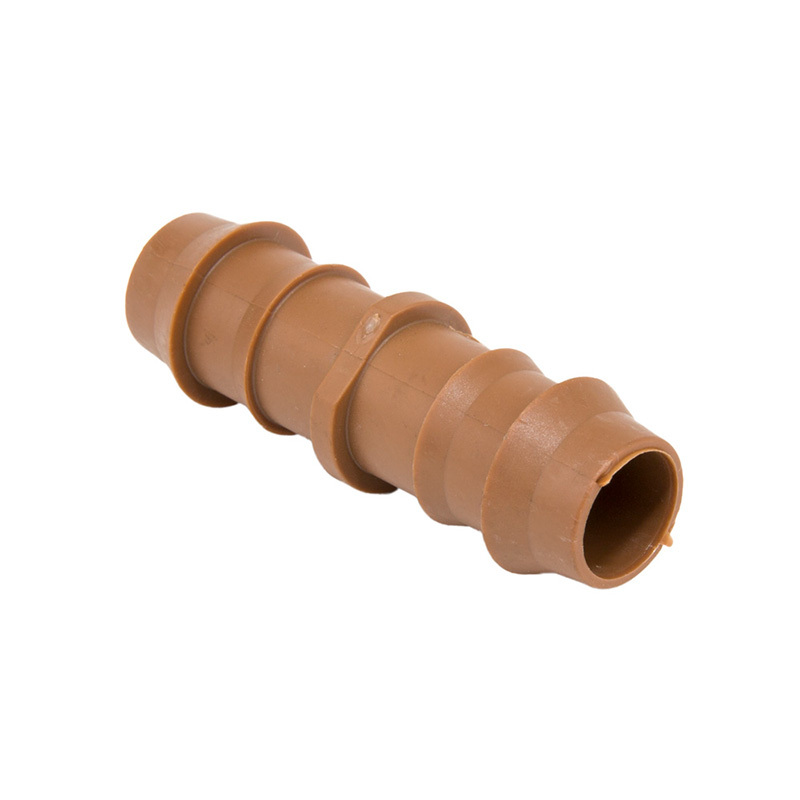 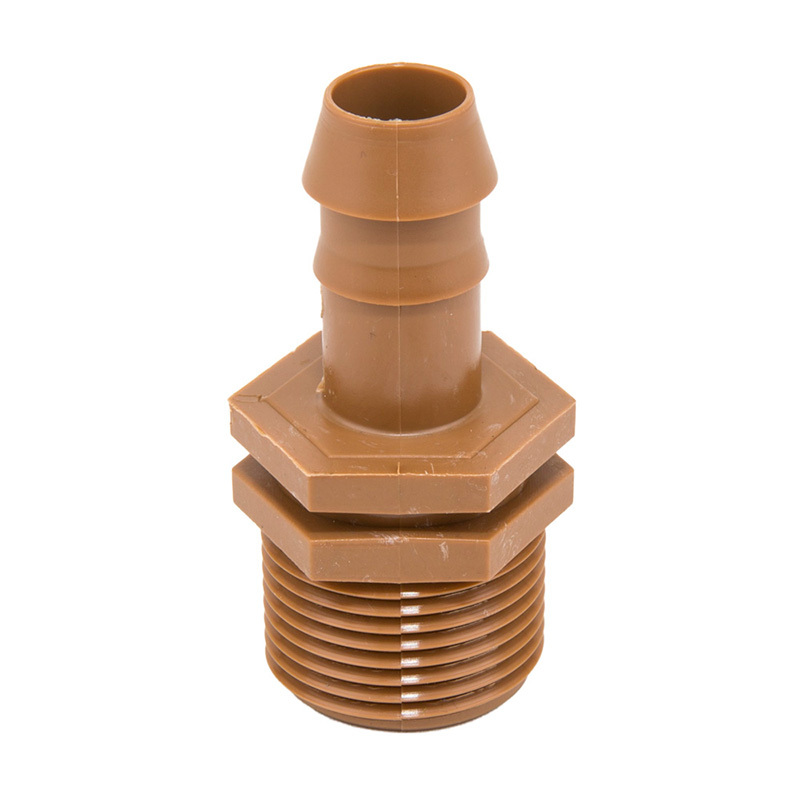 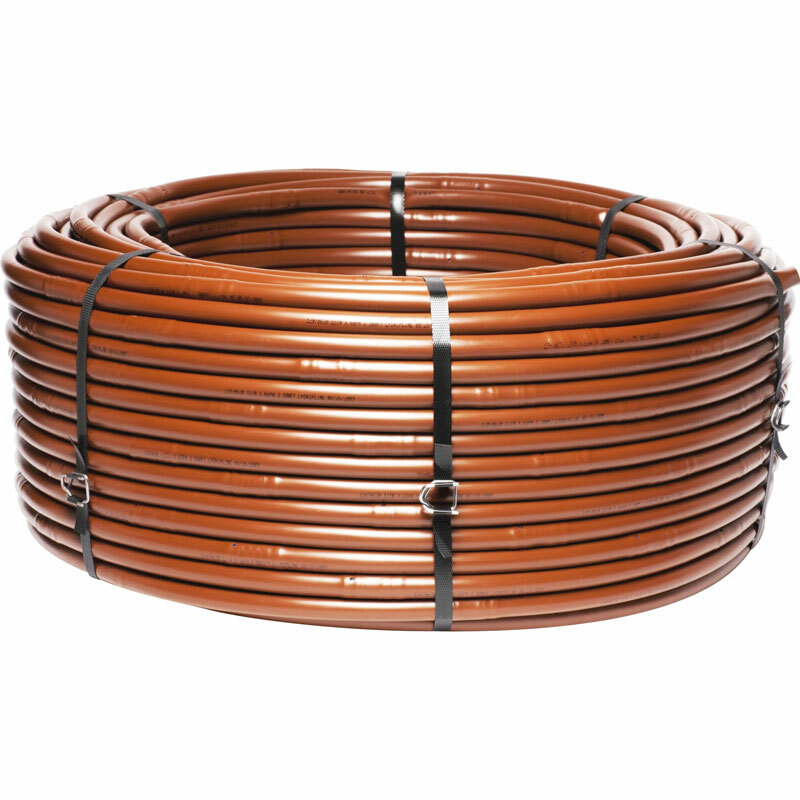 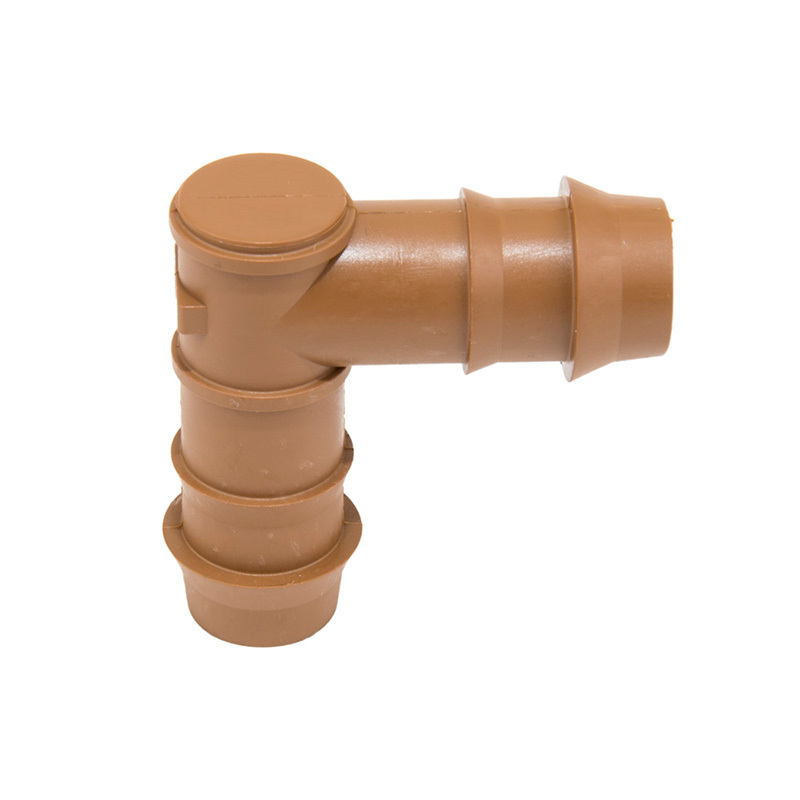 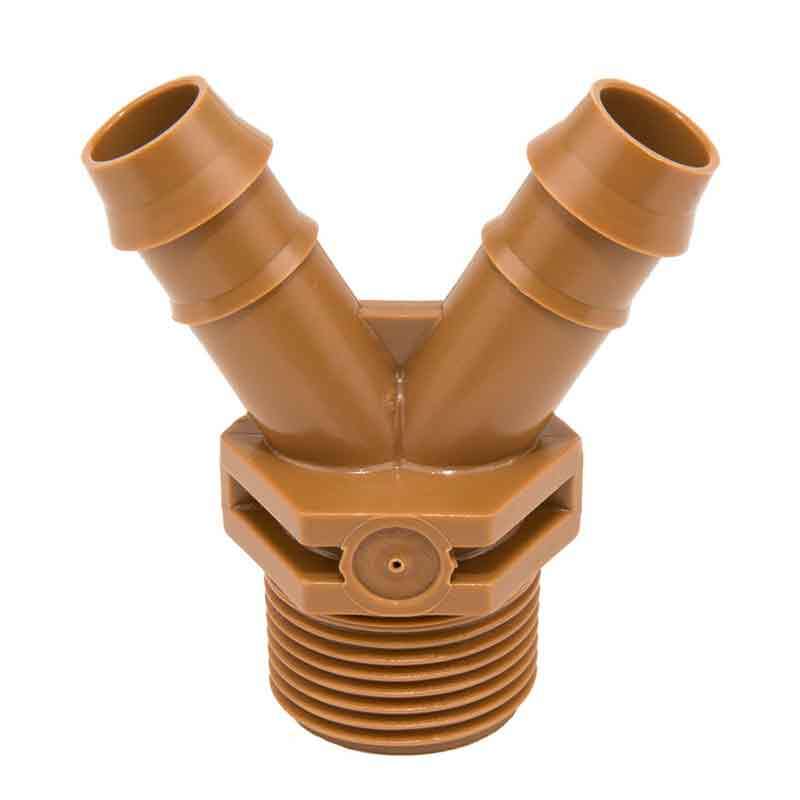 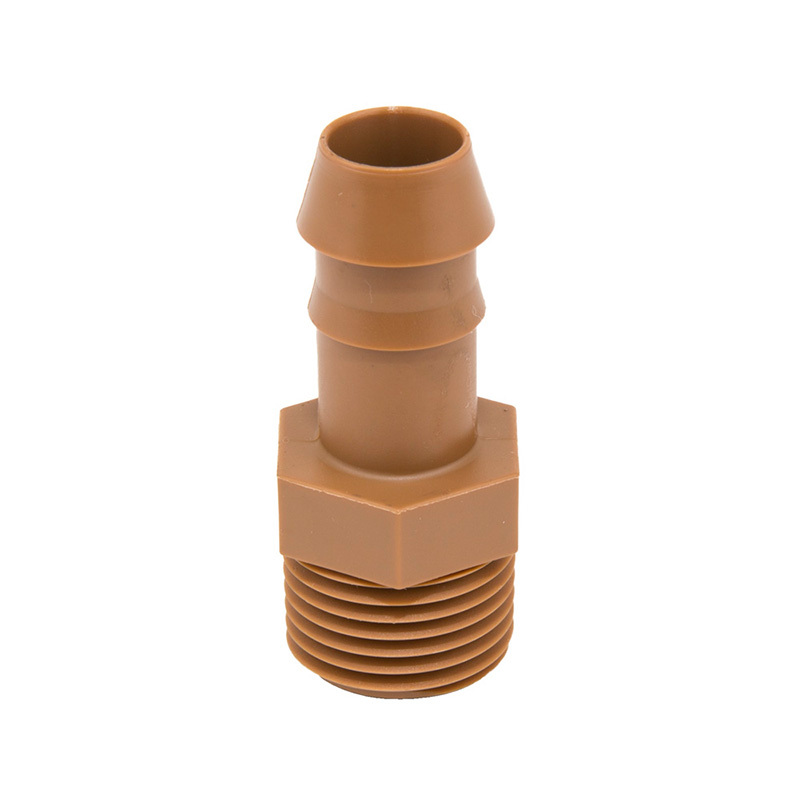 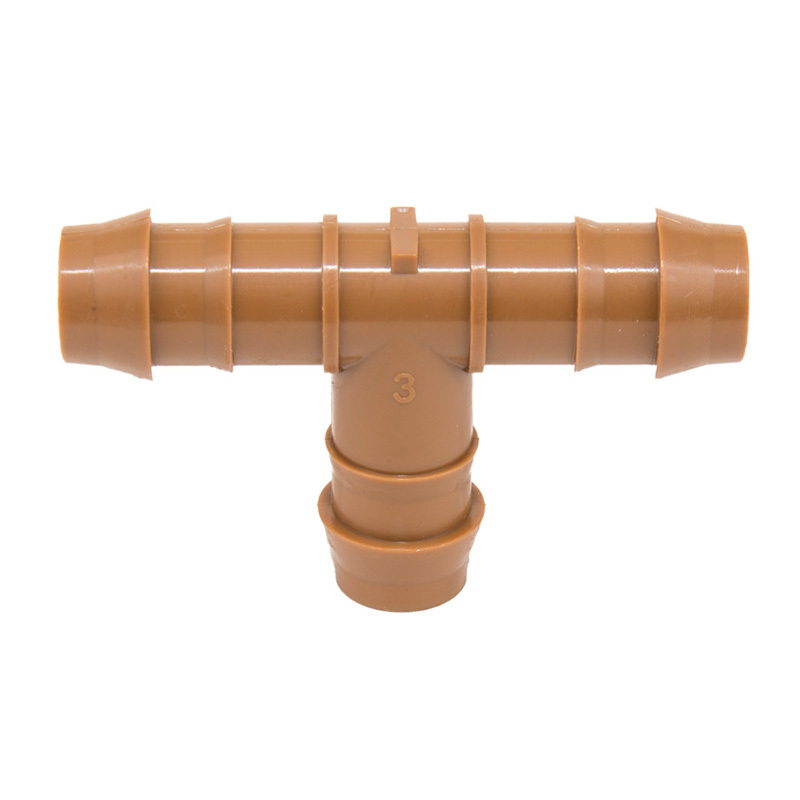 Rain Bird's 17MM barbed insert fittings are used with all Rain Bird XF series dripline, including XFD dripline and XFS subsurface dripline. 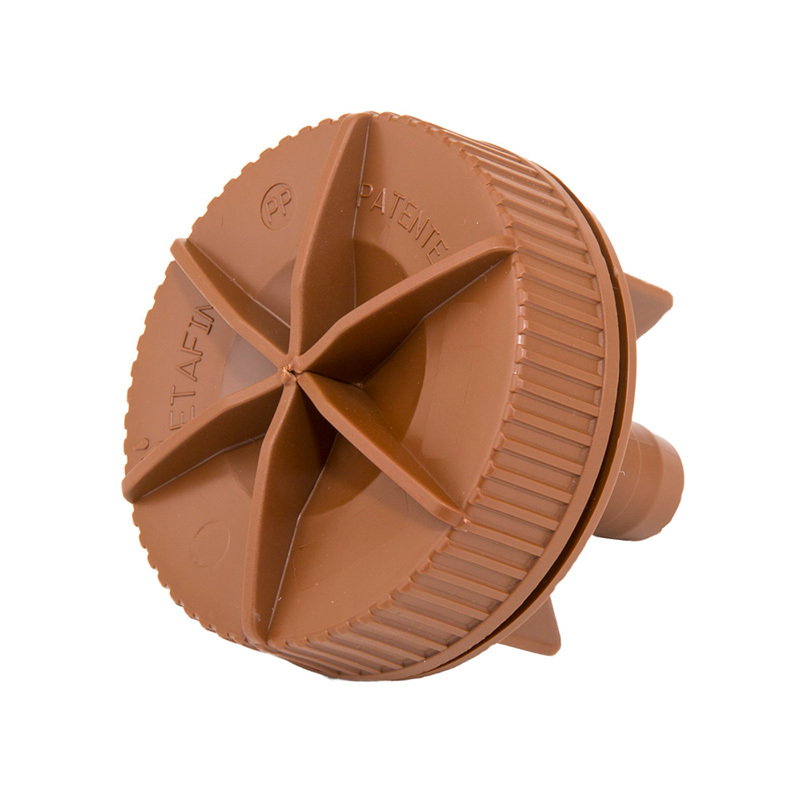 They can now be installed over twice fast as other barbed fittings. 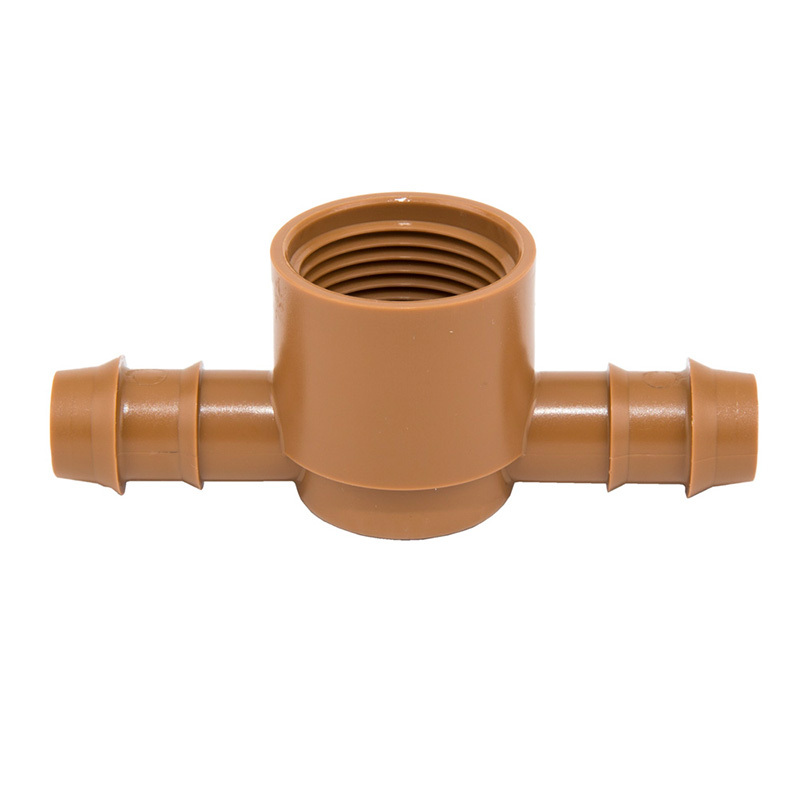 Less force is required to securely attach the fittings.